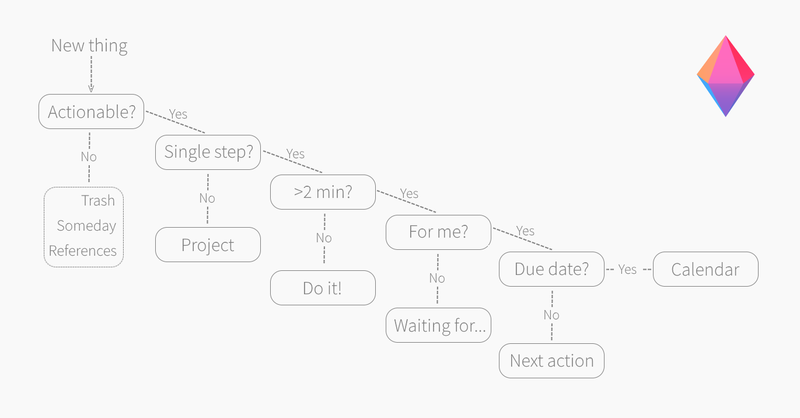 Write your next actions & manage your GTD workflow in Zenkit! Struggling with GTD? There’s one thing that might help you out. Getting Things Done ® can be a complex thing to learn. Once it clicks, you feel amazing and productive, but getting to that point can be difficult. Even if you’ve found the perfect tool for following it through, there are many pitfalls along the way and mistakes that it’s easy to make as a beginner, and even advanced GTD-ers can sometimes stumble! Here I’ll outline the biggest problem most users come across, and how to fix it. Yup. Writing effective next actions is the hurdle most people fail at. The issue is that it seems like such a simple thing to do, but in order to be effective, it needs to be done well. What defines an effective next action? It should be a physical, visible action that contains enough information to encourage you to complete it. It should not just act as a simple reminder. There’s a clear distinction between the two. The second is very clear about what needs to be done, by when, and it’s very easy to get started. The first, “GTD article”, leaves a lot of unanswered questions. If you looked at this item on your Next Actions list a few days after you added it, you might not remember what it was you’re actually supposed to do! Are you supposed to write it, or edit it, or assign it to someone? What topics should it cover? Does it have a due date? When something like this appears on your list, you end up wasting time figuring out what your task is, rather than getting it done! You end up stuck where you should be able to move forward. This happens when you’ve not done a proper job of processing or clarifying the item earlier on. Remember the basic steps in GTD: Capture, Clarify, Organize, Reflect, Engage. Something like “GTD article” reads like an item in the Capture stage, where you’ve had an idea and just stuck it in your inbox to get it out of your head. Processing or decision making is part of the second stage — Clarify. This step is needed to make sense of the items you’ve captured. If you’re at the Organize, Reflect, or Engage step, and still have decisions to make, it means you haven’t processed well enough. Remember this decision tree? If you’re looking at something your Next Action list, and you don’t know what it is you’re supposed to do, then you’ve skipped a step somewhere further up the chain. A good rule of thumb is if you need more clarity move up the chain. If you need more action, move down it. There are a few tricks you can use to make sure you’re writing effective next actions that will spur you to get things done. When you’re writing next actions for yourself, it’s easy to get lazy because you think you’ll remember your own tasks. 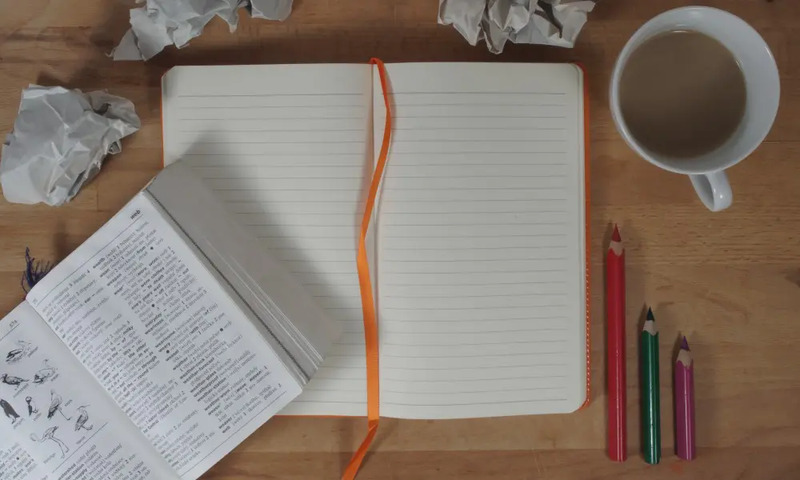 Using quickly jotted-down notes might work if you’re able to get to them that day, but if its a few days or even weeks later, you might not remember what you meant in the past! On the other hand, when you’re writing a task for someone else, you tend to write them well. You take the time to explain exactly what’s needed, by when, who it should be given to next, and any other pertinent details. Doing this ensures first that it gets done the way you intended it to, and secondly, that the person you’re assigning the task to understands what’s needed and doesn’t waste their time trying to figure it out or bothering you for the details. Do yourself a favor and write your own tasks that way, too! Future you will appreciate it. If there’s no verb in your task, then you’ve not made it actionable. Verbs change the structure of the task: “GTD article” becomes “write GTD article”. Looking at it, you immediately know what needs to be done. Even though “write GTD article” is still a little bare-bones, at least you know that you’re not supposed to edit, read, publish, or save it! The only decision you need to make now is how to get it done. Verbs are also super helpful when you’re trying to figure out if something should be a next action, or if it actually needs to be a project. Thinking of a verb causes you to ask “what action do I need to take to do this?”. If the answer is another task, then you’ve just found yourself a project. (Remember, a project in GTD is defined as a task that takes two or more steps to complete). An example: Perhaps you don’t know all that much about GTD, but you’ve been tasked with writing the article anyway. Asking “what action do I need to take to write a GTD article?” will return the answer “research GTD”. You might also need to add “write GTD draft” and “edit GTD article” to that list. If a next action or task has a distinct due date, you should always add it to a calendar. However, for visibility, its much easier to also include that due date in the name of the task. e.g. “Write article about GTD mistakes by Friday”. Even if the task is sitting in your calendar already, the ‘by Friday’ tacked on the end helps you see at a glance which items in your Next Actions list should be tackled at a specific time. The example at the top of this article, “Write 1000 word article about GTD mistakes by Friday”, includes a qualifying detail — “1000 words”. Including this information helps you to quickly determine exactly what goal you need to reach in order for the task to be ‘done’. Adding task details to your next action helps you define what the outcome should be, as well as helps set limits on your efforts. If the article only needed to be around 1000 words, but you ended up writing 3000, then you’ve spent energy overreaching the scope of the task, when you could have used that time and energy to tackle the next thing down the list. Does it only take a single step to complete? Will it take more than 2 minutes? Should I do it, or can I give it to someone else? Does it need to be done on a specific date or time? Do I need to take any other action to complete this action? If it’s got a due date, have I added it in the next action? Are there any other details I could add that help me define the task? 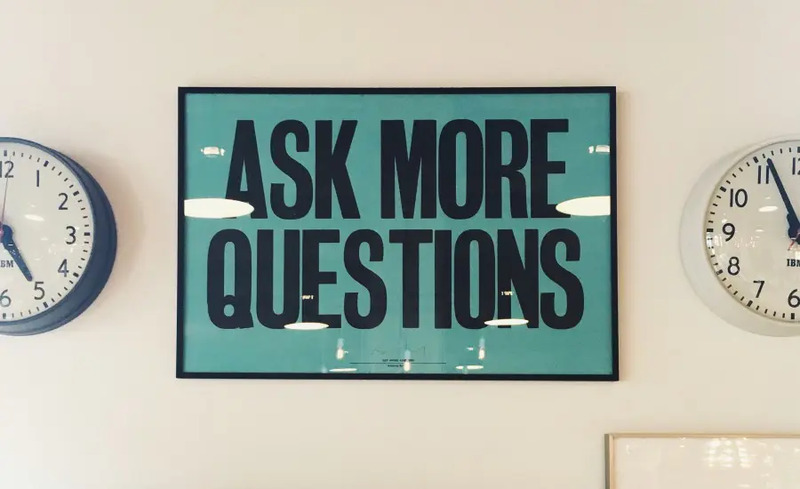 Make it a habit to ask these questions every time you add something to your list and you’ll be well on the way to getting things done with ease! Got a little spare time this weekend? Why don’t you take a little time to review your to-do list or action list and add in any verbs, details, or deadlines to help you make your tasks actionable! New to GTD? Check out our beginner’s guide and guide to setting it up in Zenkit! GTD® and Getting Things Done® are registered trademarks of The David Allen Company, and this article is not endorsed by or affiliated with them in any way.